All I can say about 2017 when it comes to the podcast is WOWEE WOW WOW!! 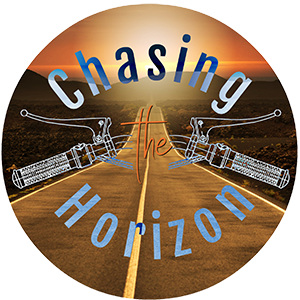 (my apologies to Junie B. Jones) I checked the stats today and the download count for Chasing the Horizon reached 12,000! My goal for 2017 was 10K, so I greatly appreciate all of you for being a part of surpassing what in August seemed like an insurmountable achievement. 2018 will be bringing some changes to the podcast, but nothing super serious. First and foremost, we’ll be rolling out a new website that will incorporate both the podcast and the blog into a cohesive unit. 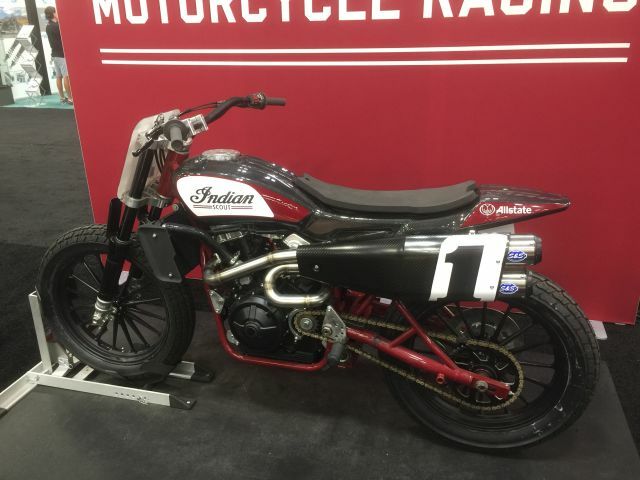 I’ve also been speaking with some motorcycle industry companies about sponsoring the podcast – I know that can be a touchy subject, but sponsorships are good for the podcast and good for the industry as everybody tries to get comfortable with the digital future. Rest assured that we will stick to the low end of industry standards and our current plans are to have no more than two sponsors per episode. If you have suggestions for interview subjects or companies you think might make good sponsors for the podcast, feel free to email me. Here’s all the links for this episode. Episode 12 will be out on 8 January and will feature a discussion with Paul Guillien, the CEO of Touratech USA. 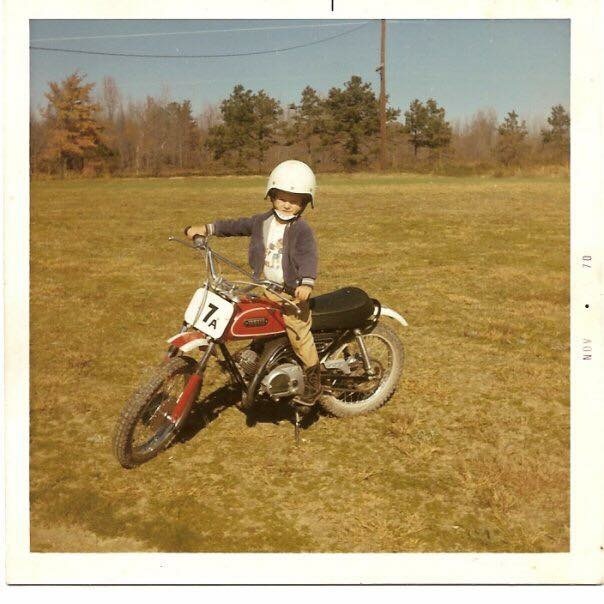 Future episodes will feature a youthful (on-road) adventurer and a well known motorcycle world traveller and author. We’ll be running Season 1 through the end of March, so there’s plenty more to come from Chasing the Horizon. Happy New Year to everybody and we’ll see you out there somewhere on the road – or off it!